Make life easier with more cooking flexibility and convenience with an LG combination double wall oven. LG's TurboCook™ Speed Oven deliver the even cooking of convection with the speed of a microwave. No matter how much you love to cook, the daily grind of making meals for your family can get to be overwhelming. Kitchen appliances that making cooking quicker and easier are always a plus. That's why you will love LG's TurboCook Speed Ovens at Best Buy. They make life easier and offer cooking flexibility that every busy mom will love. 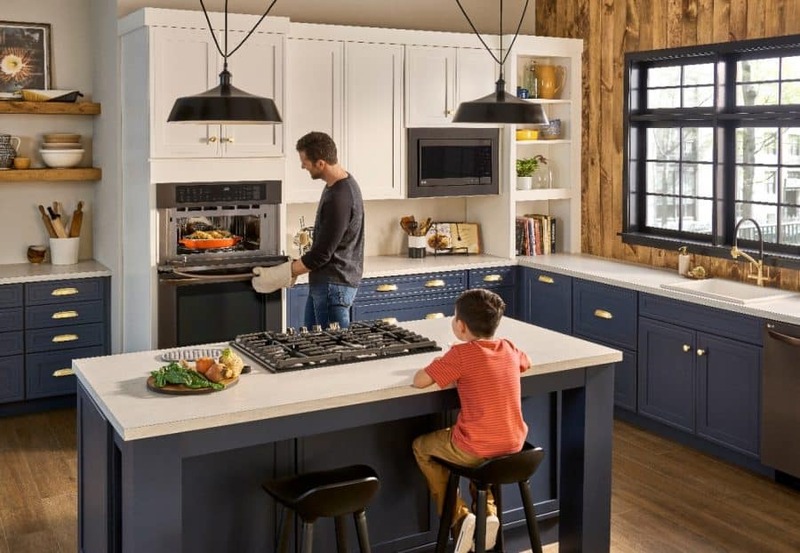 The LG TurboCook is $500 off at Best Buy until March 6, 2019! LG's TurboCook™ Speed Oven is the prefect combination of microwave and convection oven. Bake a whole chicken, potatoes, or frozen pizzas with no preheating required. No more waiting for the oven to warm up before you can begin cooking. And with cooking speeds 2 to 4 times faster than a traditional oven, you’ll have dinner on the table faster. LG's True Convection delivers precise heat for crisp, delicious food making it easy to bake food for both the new and experienced cook. No more worrying if a new recipe will work or not. LG’s convection technology evenly distributes continual precise heat so food is delicious on the inside, and crisp on the outside. This is great to get our favorite Amish Baked Chicken nice and crisp. Have you seen the new Black Stainless Steel appliance finish? It makes any kitchen space look elegant. The Black Stainless Steel elevates the traditional stainless steel look with a satin-smooth, warm and sophisticated finish unlike any other. The finish gives a timeless expression that pairs beautifully with any style or color of surrounding cabinetry. 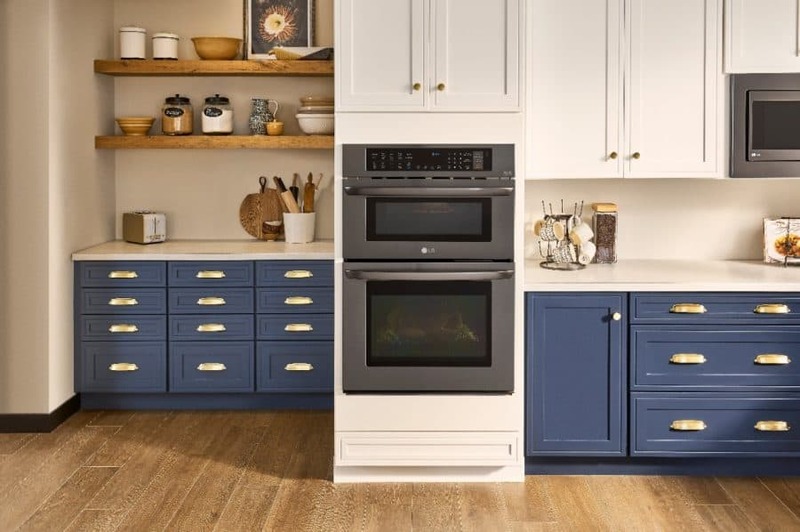 Check out the LG TurboCook Double Oven available at Best Buy today.